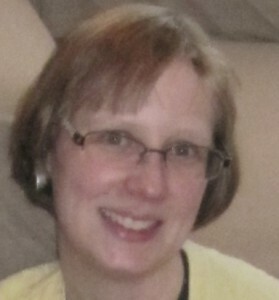 Natalie Bazan is the dual director of the Hopkins District Library and the Dorr Township Library. She has a MA from the University of Kansas in Slavic Languages and Literature and an MLIS from the University of Illinois Champaign – Urbana. She is working hard to make these two small rural libraries the centers of their communities and local innovators. As the Director of the Cohocton Public Library for seven years, Hope Decker has helped the Library grow tremendously in funding, circulation, number of programs, patron visits and square footage. She emphatically believes that small libraries are essential to their communities and loves talking about it! Sharlene Edwards is the Program Director at the Bradley Beach Public Library in Monmouth County, NJ. She holds an MLIS degree from Rutgers University and a BA in English/Education. Since her arrival at Bradley Beach in 2011, she has doubled participation in library programs while decreasing costs and utilizing local resources. Two of her programs were included in the 2013 Pew Internet Research Study: Innovative Library Programs in the Wild. 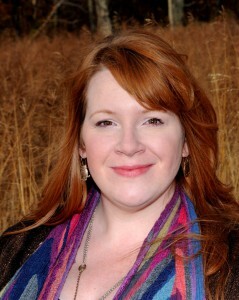 Samantha Schmehl Hines received her MS in Library and Information Science from the University of Illinois Urbana-Champaign in 2003. 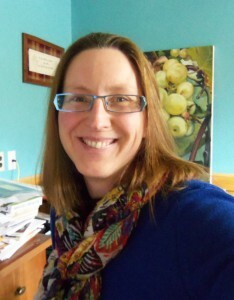 In 2004 she was hired as the Distance Education and Social Science Librarian by the Mansfield Library at The University of Montana-Missoula and is currently the Head Librarian for the Missoula College campus of The University of Montana. 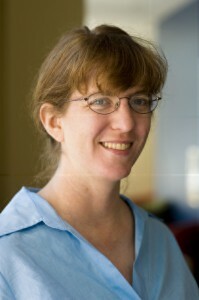 She writes and presents widely on issues of online library services, information literacy instruction, and library middle management, and is the author of Productivity for Librarians (2010, Chandos) and editor of Revolutionizing the Development of Library and Information Professionals: Planning for the Future (2014, IGI-Global). Bob has been Library Director in Milton-Freewater, Oregon for 22 years. He began his library career at the Weatherford (TX) Public Library (1977-87), moved on to the College of the Bahamas Library in Nassau (1987-89), then to the Fort Worth Public Library (1989-92) before moving to Oregon in 1992. 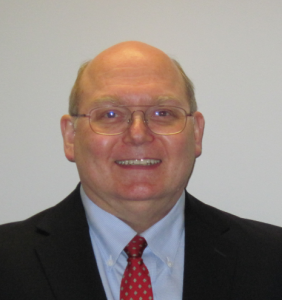 He earned a BA the University of Dubuque, followed by an MSLS and an MA from Eastern Illinois University and a CAS from the University of North Texas. Mary Wilkins Jordan is an Assistant Professor at Simmons College GSLIS. Prior to entering academia, Jordan worked in small public libraries as a Director and administrator. Her research and consulting work now focuses on ways to help libraries to function better and to serve their communities more effectively. She teaches Management and also Evaluation classes, as well as Public Libraries, Reference, and the Internship class, all with a focus on helping students acquire the skills they need to be successful in their professional careers. 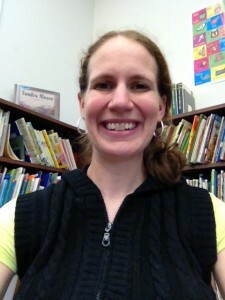 Heather is the Librarian for the East Butler Public Schools in Brainard and Dwight, Nebraska. 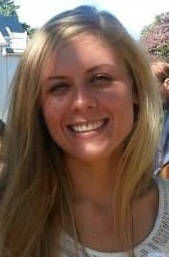 She enjoys teaching Pre-K-12th graders on a daily basis. A native of Wisconsin, Laura Kayacan spent 25 years in Illinois raising 3 children and working as an adult services librarian, reference librarian and IT assistant. 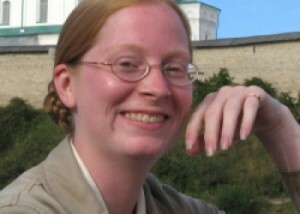 In 2008 she returned to her home state to become Adult Services Librarian at Door County Library in Sturgeon Bay, Wisconsin. In addition to working at the reference desk, she assists library members with downloading eBooks and understanding computers. She also maintains the library website. Laura’s technology skills and strong interest in local history resulted in the Door County Newspaper Archive, an online collection of newspapers printed in Door County between 1862 and 1941. Eric Palo has worked in public and college libraries big and small in North Carolina, Kansas, and Washington State. He started the first library for vocational-technical institute as a solo librarian in an 800 square foot room and has grown it over the past 20 years until now it is a 17,000 square foot college library with a staff of 5 ½.
Rachel Reynolds Luster was born and raised in Arkansas and now lives in Couch, Missouri, in the Ozark Mountains. She is a folklorist, fiddler, librarian, and community organizer, and her work focuses on addressing the holistic health of her home county through land-based cultural and economic initiatives. Her publications include the co-edited the Anthology of Arkansas Folksong, several entries for the Encyclopedia of Arkansas, and a biographical sketch of one of her folklore heroes, Mary Celestia Parler, published in both the Overland Review and in An Anthology of Arkansas Women’s Lives. 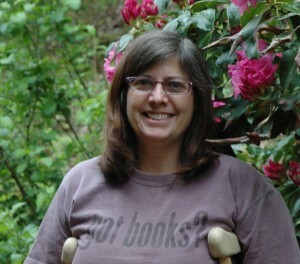 She facilitates the Oregon County Food Producers and Artisans Co-Op, the the founding Project Steward in Vernacular Arts with The Art of the Rural and is the Myrtle Librarian at a rural outpost library of the Oregon County Library System. She is currently working on her dissertation, an exploration of the application of principles of ecology and restoration biology to cultural practice and the methodology of cultural workers. 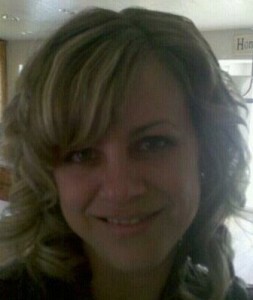 I live in Bothwell Utah I am the mother of 5 and a grandma of four. I started working at the Garland Library 6 years ago as a part time librarian and 5 years ago I started the teen programing at our library. Two years ago I became the director and have loved every minute of it! 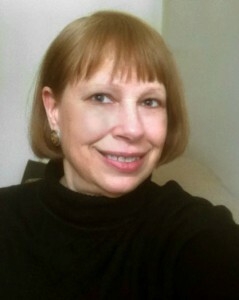 Mary Rayme has worked at the Baltimore Museum of Art Library, the Milton S. Eisenhower Library of Johns Hopkins University, and is currently director of the Pioneer Memorial Public Library in Harman, WV. Rayme holds a BFA from the Maryland Institute College of Art in Baltimore, and is currently working on her Master’s of Information Science degree as an ITRL2 Scholar at the University of Tennessee. Ms. Rayme has worked as a filmmaker, grant writer, blogger, cool hunter, and art director. In her spare time, she enjoys hiking in the woods and plotting a quiet revolution from her sofa. 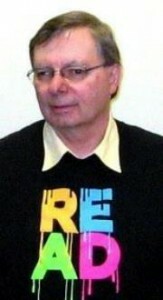 John Sarnowski is a director of the ResCarta Foundation and has over 20 years’ experience in building digital collections. He was responsible for creating millions of digital objects for learned societies, libraries and major corporations as the director of Imaging Products at Northern Micrographics. Projects included “The Making of America”, JSTOR, and Historic Pittsburgh. 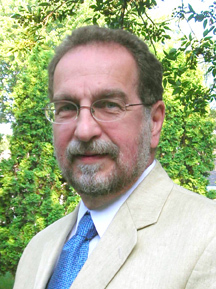 He is a member of the Wisconsin Library Association and the Society for Imaging Science and Technology.